Our understanding of what children wore in the past comes from depictions in art, written descriptions and surviving clothing. This can result in a distorted picture, as unusual or special clothing particularly of the rich was more likely to be recorded or preserved. 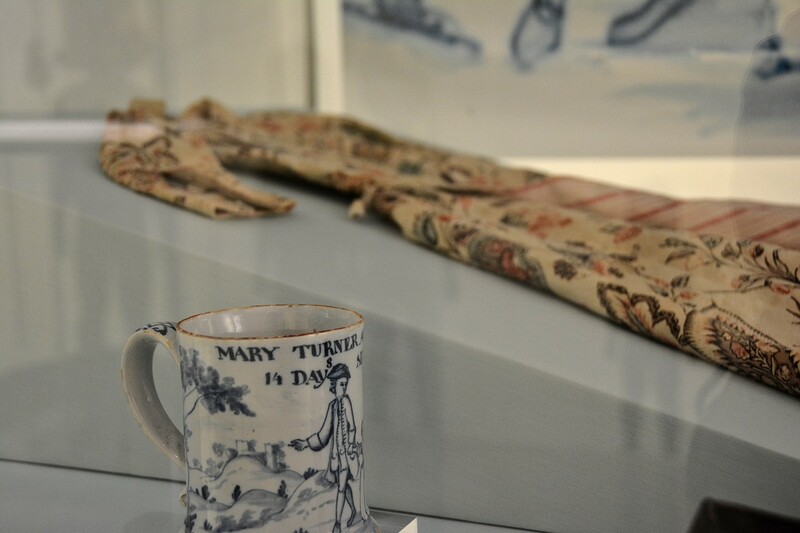 Whilst some children’s clothes from the eighteenth and nineteenth centuries look like those of a miniature adult, these were probably for ‘Sunday best’. Everyday wear, such as the clogs, was plainer and better adapted to the active lifestyles of children.